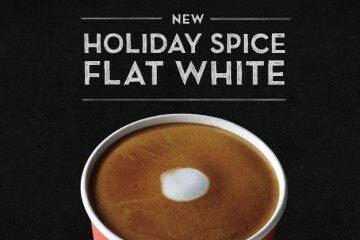 It’s that time of the year again, the Starbucks red cups are back. It isn’t winter until you see people wearing overpriced scarves and carrying around those red Starbucks cups. This year, Starbucks has changed the design of the cups with a more subdued ombre appeal. 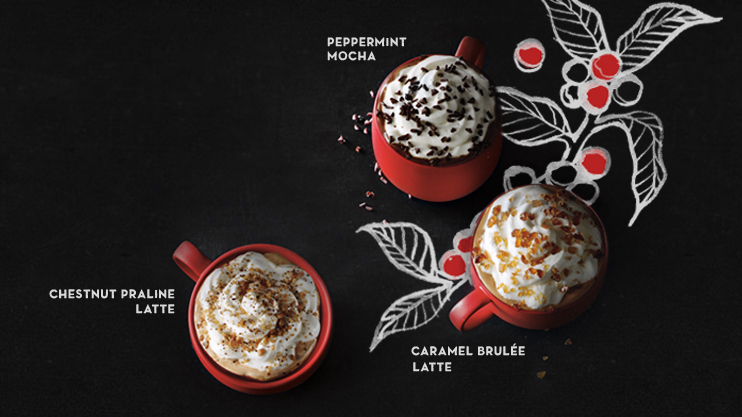 November 1st is the official start of Holiday season, so Starbucks has also brought along the Holiday classics alongside of the new cups. 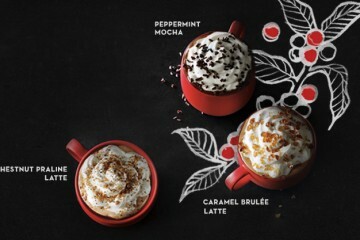 The three highlighted festive beverages include the classic Peppermint Mocha, Chestnut Praline Latte, and Caramel Brûlée Latte. 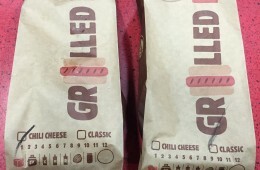 The Peppermint Mocha is a mix of espresso, steamed milk, sweet mocha sauce, and peppermint flavored syrup. 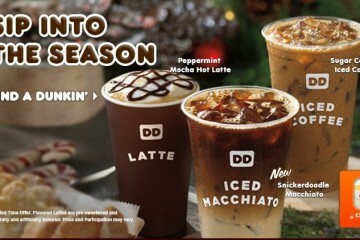 The Chestnut Praline Latte consists of caramelized chestnuts, subtle holiday spices, espresso, and steamed milk. 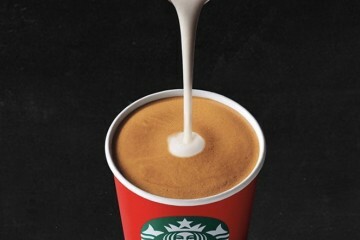 The Caramel Brûlée Latte is made up of espresso, steamed milk, and caramel brûlée flavored syrup. All of the drinks are covered in whipped cream and crumbs/sprinkles as well.